This year Jules Buckley, holding the 2018 Musikfest-price alongside the Metropole Orkest, will create the Musikfest Bremen Overseas-Night with the orchestras Big Band and outstanding soloists. 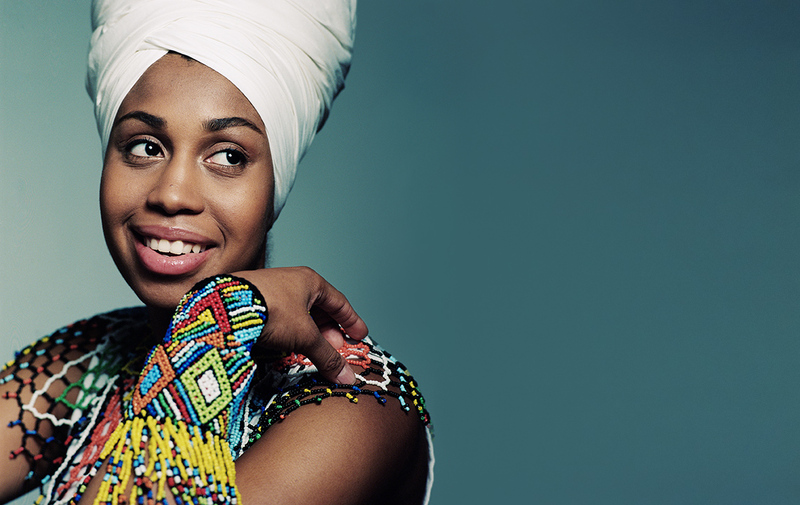 Young American singer Jazzmeia Horn, whose debute album “A Social Call” got nominated for the Grammy in 2018, is already being compared to acts such as Betty Carter, Sarah Vaughan or Nancy Wilson. In the first set of the evening, she takes part in the Big Band’s tribute to jazz drummer Art Blakey’s legendary Album “Moanin” which was released 60 years ago. In the second set, she shares the stage with José James, a baritone singer from Minneapolis who is unique in diversity and expression of style. His idols include not only Herbie Hancock or John Coltrane but also surprising artists like Prince, David Bowie, A Tribe Called Quest or Mos Def. The highly experimental crew of this Overseas-Night guarantees a sweeping and boisterous musical event, decorated by the opulent sound of the MO Big Band.